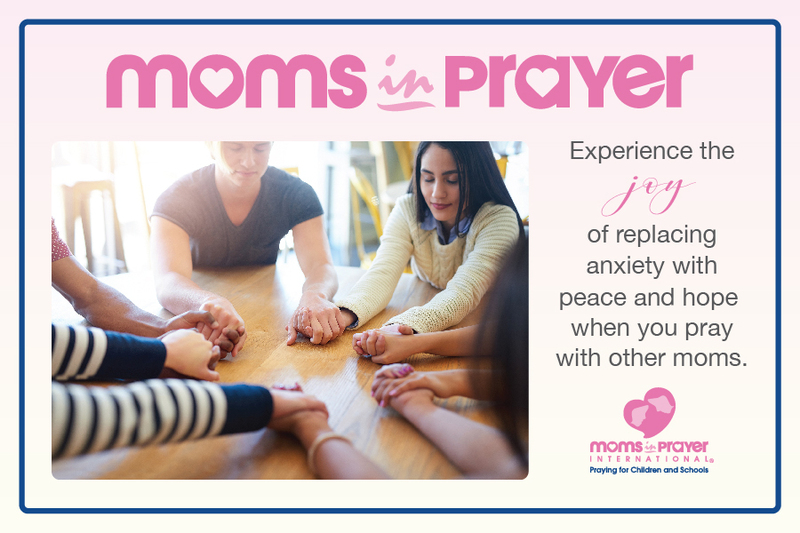 Moms in Prayer is a bi-weekly gathering of moms who are committed to praying for their children, families, teachers, and school administrators. The group meets two Wednesdays each month at 1:30 p.m. in Conference Room 309 (on the 3rd floor near the Cafeteria and Headmaster's Office). Second semester dates are Jan 16, 30, Feb 13, 27, Mar 6, 20, Apr 10, 24 and May 15. All mothers are warmly invited to come. It is a wonderful opportunity to meet and pray with others in their native languages. Members of the YISS community who cannot join us are invited to submit their prayer requests to yis.to/prayer. Questions? Contact Jinhee Bae (YISS Parent) at momsinprayer@yisseoul.org.